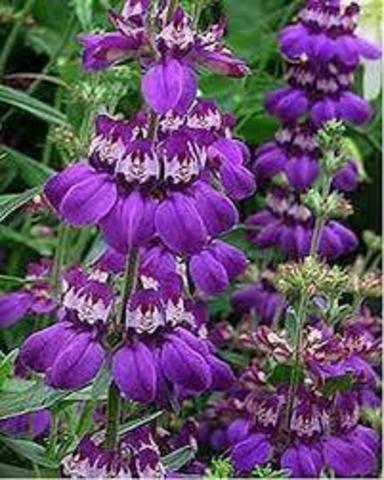 Chinese Houses got it name from spires look of small, pagoda-shaped flowers It is very easy to germinate, and other common names of this plant are Purple Chinese Houses and Innocence. 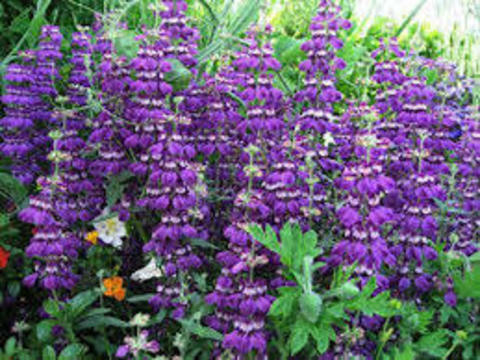 Defenitly will give a lovely display in your cottage garden or wild life garden. The bi-colored purple and white blooms attracting masses of bees, butterflies, and other pollinators. 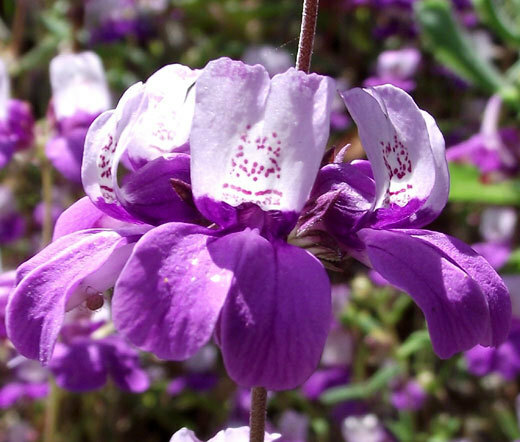 Collinsia plants appreciates rich, moist soil and full sun to partial shade. 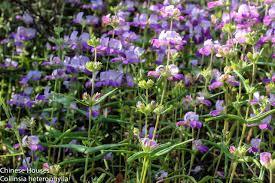 Start the by scatter the wildflower seeds on loosened, weed free soil and then compress the seeds into the dirt. Do not cover these wild flower seeds or only with light and thin layer soil. 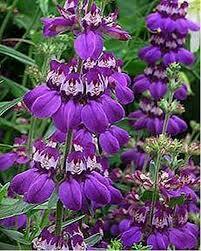 Collinsia is easy to grow from flower seeds, and it is known to self-sow continuing the display for each season. Mature plants also appreciate occasional watering; though they can survive short dry periods, they do not tolerate drought well. For the best display of blooms, remove wilted flowers.